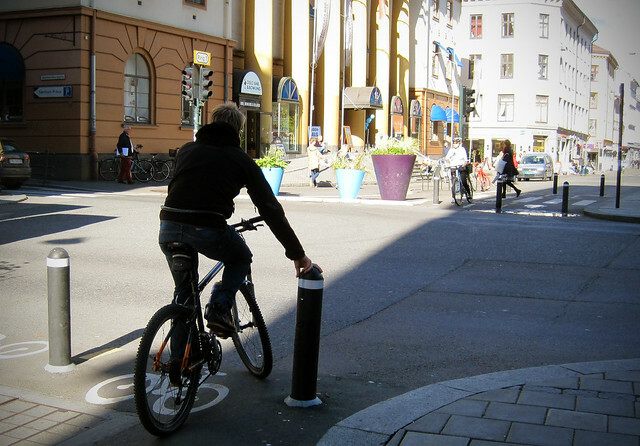 Copenhagenize is doing a bit of work in Norway, so we got a glimpse at some of their Cycle Chic'ness. 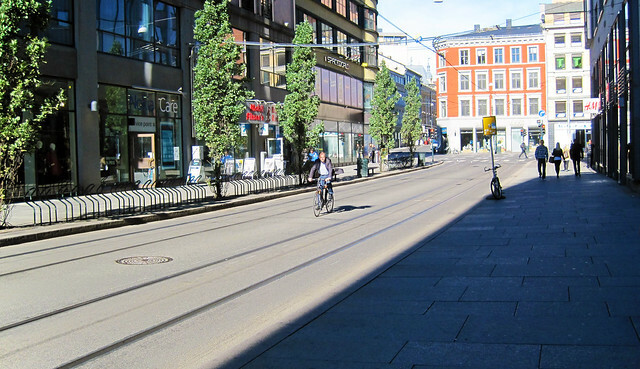 Not bad at all, Oslo. 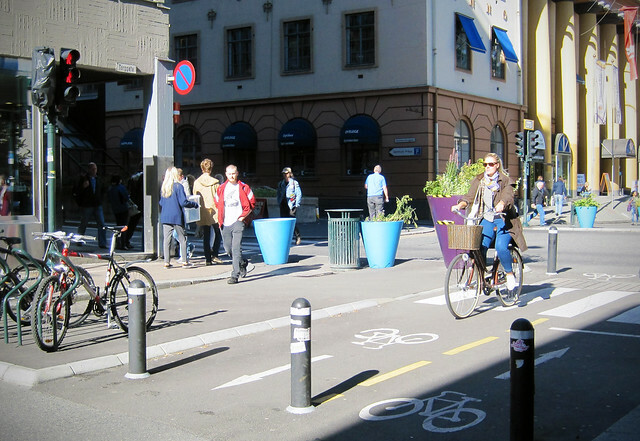 Traffic calming: making Oslo more user-friendly for the 99%. 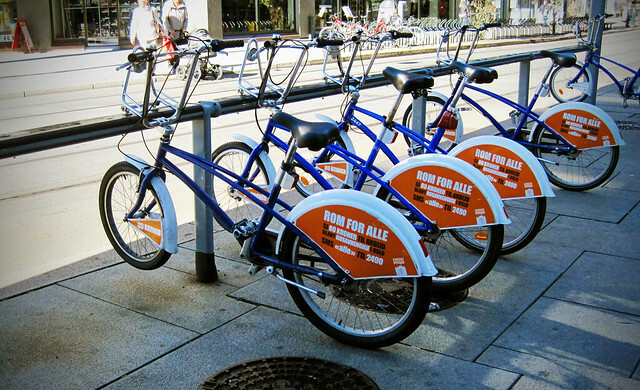 Part beach cruiser, part Raleigh Chopper, meet Oslo's city bike.